This fun heart friendship bracelet is a little more complicated to make that the friendship bracelets I threw together in junio high, but the results are definitely worth the effort. If you have a crafty teen in the house, I am sure they will want to make one and there is a video tutorial to walk you through all of the steps! 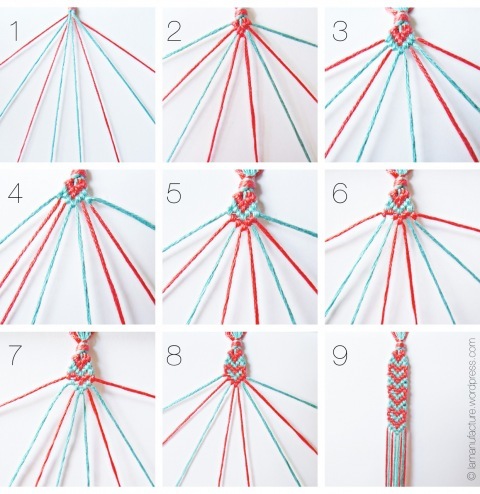 You can check out how to make a heart friendship bracelet over at La Manufacture.